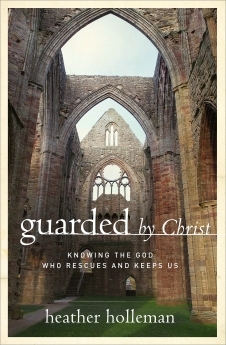 After the success of her first two books, Heather Holleman received many requests to write a Bible study. And as a college English instructor, she wanted to make sure it really taught and didn&apos;t simply inform. So she surveyed several women about what their dream study would look like, then got to work. 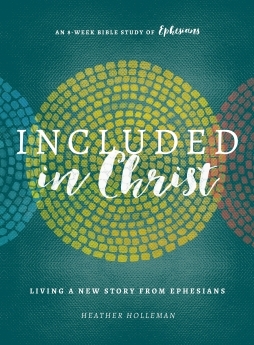 This in-depth, 8-week study in Ephesians will equip women with six “signature stories” of God&apos;s work in their lives—helping them combat exclusion, loneliness, weakness, decay, emptiness, and silence. Designed to facilitate honest sharing and help you internalize biblical truth, Included in Christ will provide community and connectedness as well as spiritual nourishment. It will also guide you in how to share your story and the hope of Christ with someone who doesn&apos;t yet know Him.